02: LOVE SPECS If you don’t know about Love Specs you need to get to know! 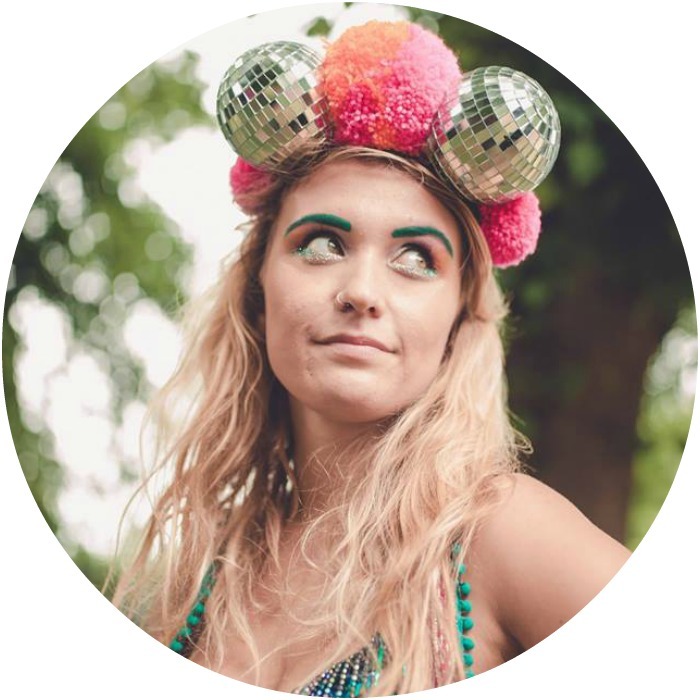 They’re magical festival essentials that refract light into tiny hearts – and they raise money for charity! I LOVE VALENTINE’S DAY! Not a hugely popular opinion but as I’ve always been partial to all things pink and fluffy it’s my favourite of the Hallmark holidays… It don’t associate it with singletons feeling lonely or a naff excuse to spend loads of money of cards and chocolates for your loved one though. I think it’s a lush excuse to celebrate your gals instead! 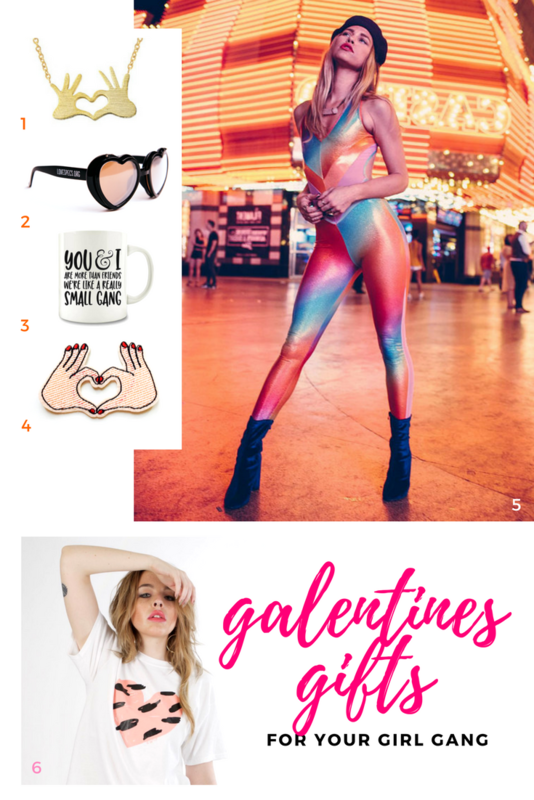 Here’s a round up of my favourite Galentine’s Gift ideas… 70% of which are provided my friend’s own independent female run businesses. 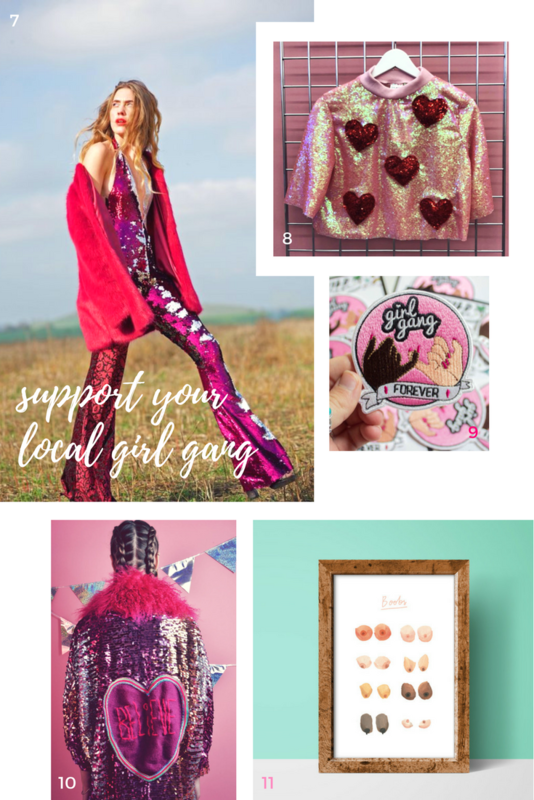 Go out, shop local & support your local Girl Gang this Galentine’s day! What are you up to this Valentine’s / Galentine’s? I’m off to free Galentine’s Day DnB workout class that the lovely people at Bumble are putting on in Bristol…! Feature photo is of two of my dear Galentines at Love Saves the Day back in 2015 I think…. both sporting a set of Love Specs & Rhi rocking a beaver on her head.